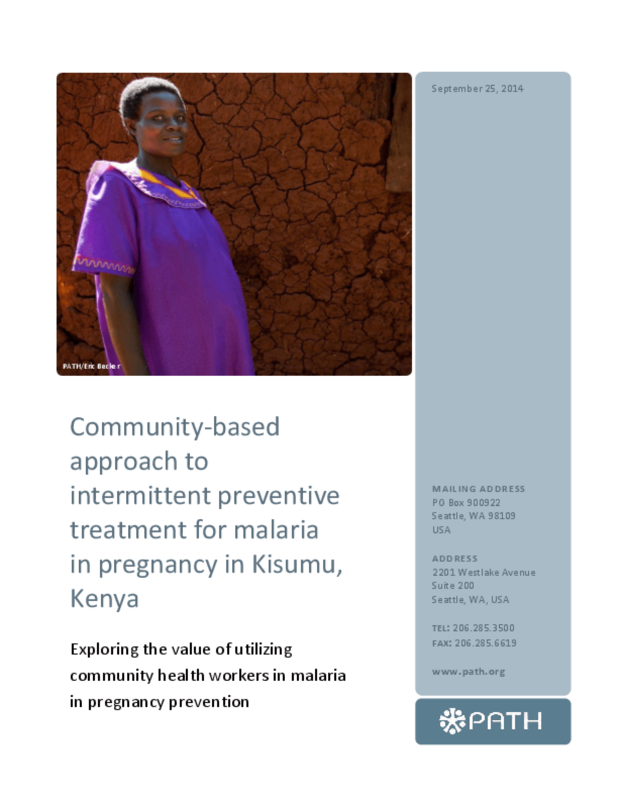 Malaria in pregnancy (MiP) is a significant contributor to maternal and newborn morbidity and mortality. In malaria-endemic countries, especially those in tropical areas of Africa where there is intense transmission of Plasmodium falciparum (P. falciparum), malaria infection directly contributes to adverse outcomes in maternal and newborn health. An estimated 11% of neonatal deaths in malariaendemic African countries are due to low birth weight resulting from P. falciparum infections in pregnancy. According to the Roll Back Malaria (RBM) Initiative, malaria accounts for over 10,000 maternal and between 75,000 and 200,000 infant deaths per year in Africa. Prevention of MiP is thus a key public health intervention.